Standard Chartered and SuperCharger are inviting applications from start-ups for its SuperCharger Fintech Accelerator 2.0. For the second year running, SuperCharger says it offers access to market entry resources, mentors, technology advice from industry experts and joint venture opportunities. The selection panel is looking for start-ups for supply chain and trade finance, wealth management, distributed ledger technologies, artificial intelligence, and mobile and cloud technology. May Tan, CEO for Hong Kong, Standard Chartered Bank, says it is “pleased to see the Hong Kong government’s strong support for fintech in particular for the banking sector”. The first round of the accelerator was launched in January 2016. “Success stories” include the $71 million in capital investment that MicroCred secured for its expansion in China and the development of their internet finance strategy; Funding Societies’ $7.5 million raised from Sequoia Capital to build a P2P lending platform; and the partnership between Amareos and Thomson Reuters to combine technology and data for clients’ investment decisions on a financial application. 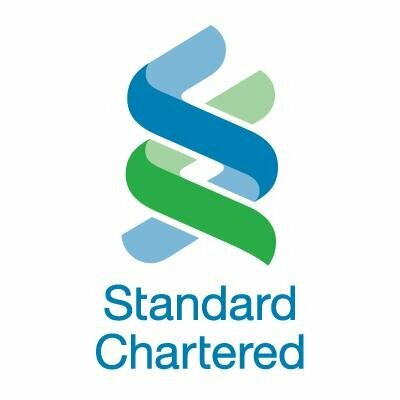 Standard Chartered says roadshows will be conducted in a number of cities in Asia, including Hong Kong, Singapore, Shanghai, Ho Chi Minh City, Jakarta, Bangalore and Kuala Lumpur. The programme will commence on 9 January 2017, and conclude in April 2017 with a “Demo Day” in Hong Kong. SuperCharger, a fintech accelerator in Asia, has unveiled the opening of applications for its third programme in Hong Kong.